A big event has Isabella ready to go at the crack of dawn. But that's a motion her parents are not likely to pass. After a two-to-one vote, it's decided that some things need to happen first -- like eating breakfast and brushing her teeth! 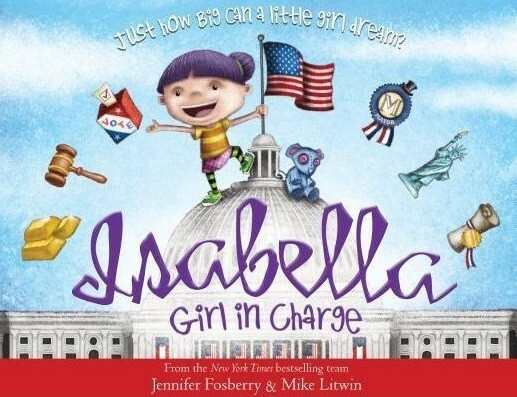 If her family is going to work like a democracy, Isabella knows what she has to do; call an assembly and campaign her way out the door! 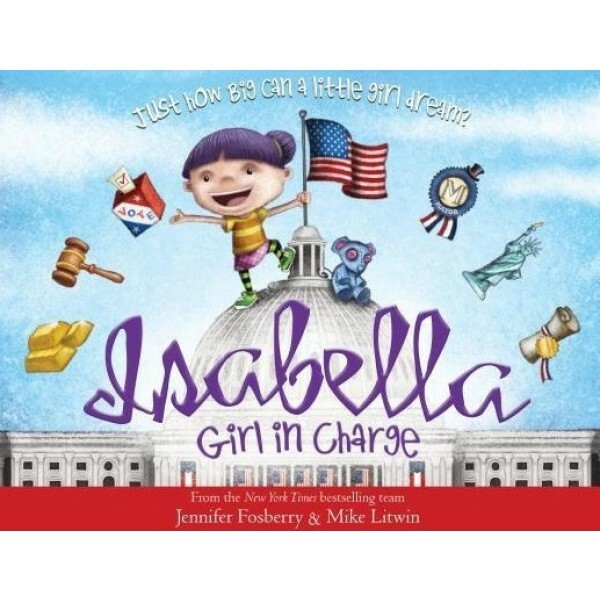 The imaginative little girl from My Name Is Not Isabella returns in this celebration of women in American politics. Featured women include the first female mayor, Susanna Madora Salter, the first female governor Nellie Tayloe Ross, the first woman elected to Congress Jeannette Rankin, and the first female Cabinet member Frances Perkins.